One News Page Australia > News Videos > What is the Inclusion Rider Initiative? What is the Inclusion Rider Initiative? May.09 -- When Frances McDormand ended her Oscar acceptance speech with two words -- "Inclusion. Rider." -- most people had no idea what she was talking about. 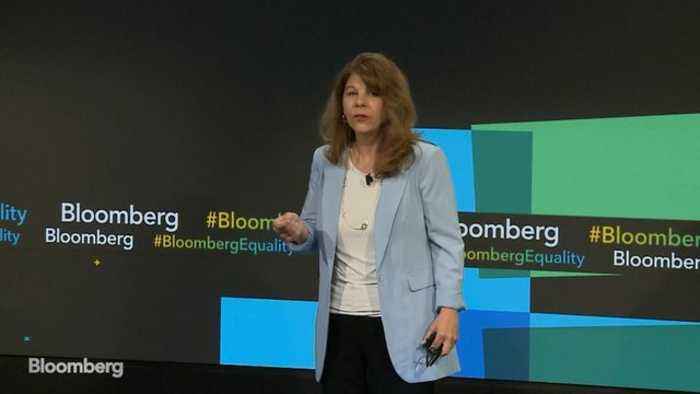 Stacy Smith, founder and director of the USC Annenberg Inclusion Initiative, speaks at the inaugural Bloomberg Business of Equality Summit about how "inclusion riders" are intended to correct decades of under representation of women, minorities, the LGBTQ community and others in film.